3 more Princess outfit make-over's for you today! I love doing these posts, 2 of my favourite things ... Disney and fashion! Who's been your favourite so far? Which outfits would you wear? Aw, the Rapunzel one is adorable. <3 I love the Mulan and the Merida ones, too. They all look amazing. Lovely post. love the Rapunzel outfit , the others are brilliant too ! 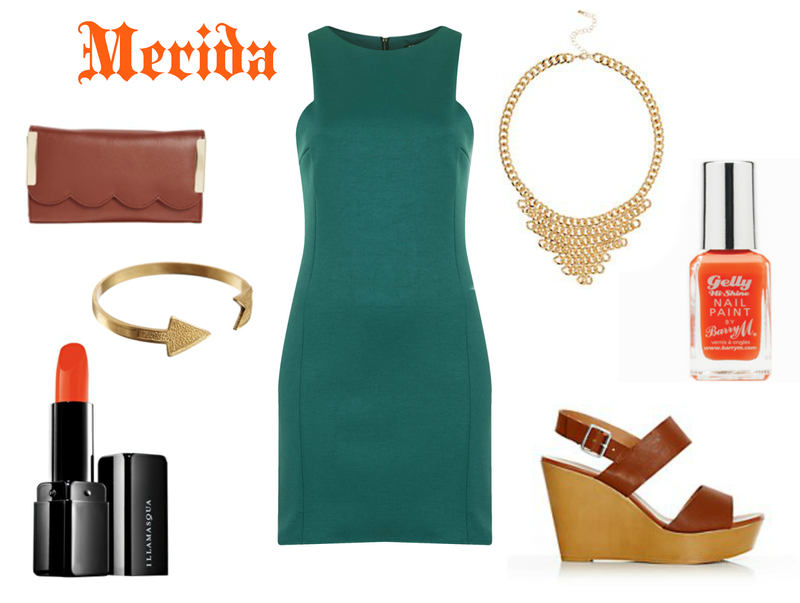 I am LOVING your Merida outfit! So perfect & modern! You did another great job. 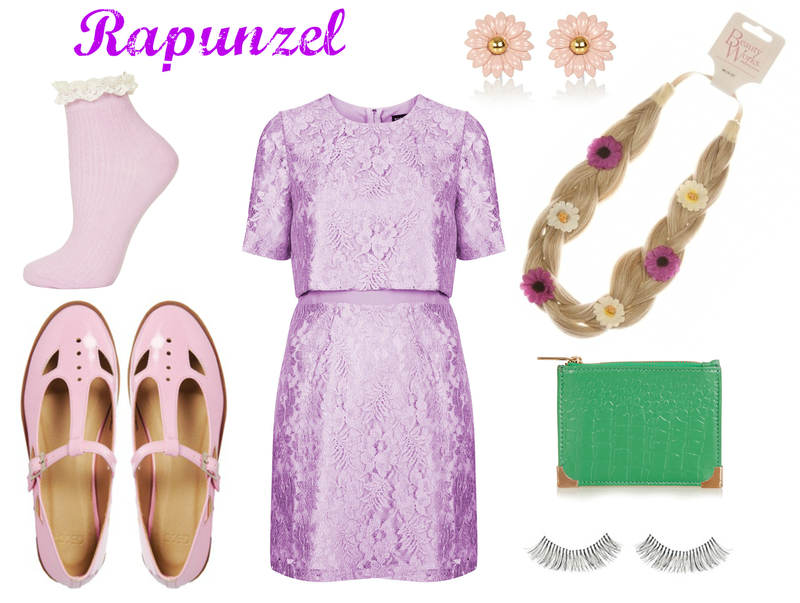 I love, love, love Rapunzel's lace dress & daisy earrings. So pretty. That's a really cool idea ! I have the socks from the rapunzel one does that make me her!? #iwish !